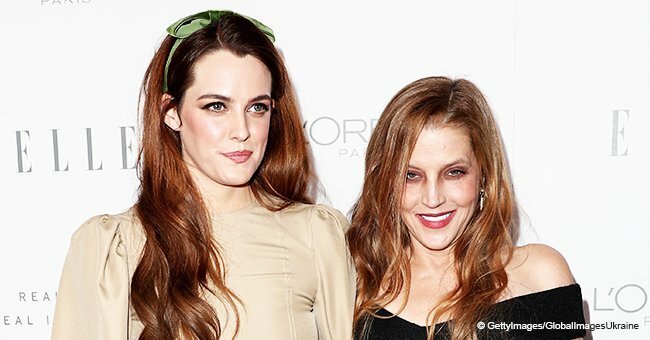 Lisa Marie Presley had her first television interview after four years. 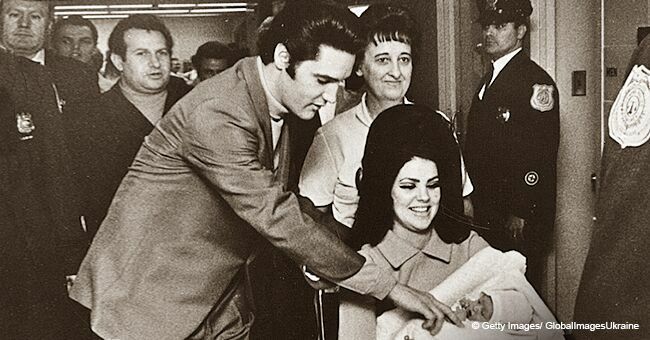 She’s well-known as a singer and Elvis Presley’s only child. In the interview with Today, she shared about her new duet with her late father. She also revealed about her battle with drug addiction. 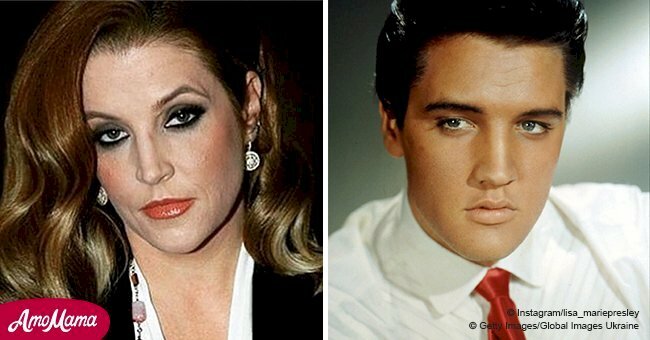 Lisa Marie Presley, 50, recently reflected on her famous father Elvis Presley and how his music helped her keep going when she needed it most. On the Today show, she promoted a new duet with her father, a gospel song called Where No One Stands Alone. The singer shared that recording the song made her feel more connected to her father while going through some trials in her life. 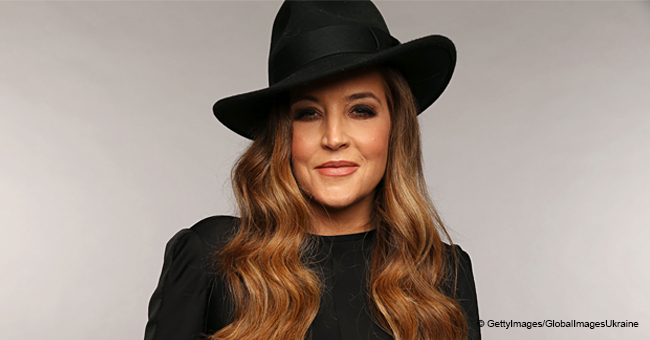 Lisa revealed from inside Graceland that she had dealt with a horrible divorce and custody battle. For more on this story go to our Twitter account @amomama_usa. The musician also faced a late-in-life fight with substance abuse. She shared that "this particular record and this song absolutely brings me closer and grounded me in the middle of the never ending tidal wave. It kind of came down and grabbed me." "I was overwhelmed when I was singing it and I was reading the lyrics and I was like, 'Oh my god, I don't know why this is happening right now but I'm going to go with it.'" When asked by Jenna Bush Hager what she'd say to her father if he could hear her, Lisa said, "I could use your help right about now." 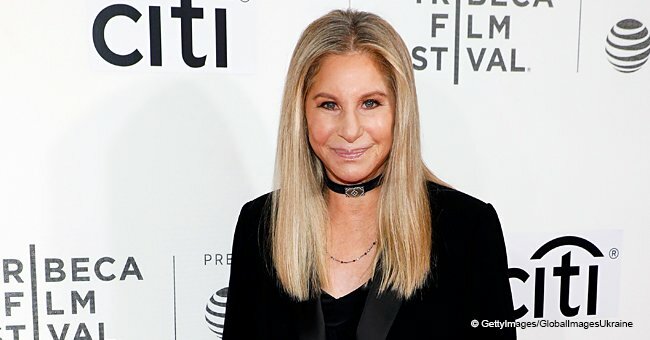 The star shared about her struggle with addiction. The proud celebrity stated that she’d come a long way but wasn't happy. "By the way, the struggle in addiction for me started at 45 years old. It wasn’t like it was happening all my life," the star shared. Lisa said her therapist had encouraged her by telling her that she was a miracle and, 'I don't know how you're still alive.’ The musician added that she wasn’t perfect and neither was her father. However, she revealed that no one was perfect. “It's what you do with it after you learn and you try and help others with it," the singer said. The gospel album, also called Where No One Stands Alone, is available now. The music video from their duet can be viewed here.